I always opt for waterproof/long-wearing eye makeup because I find that they are so much better at not smudging, creasing, flaking or generally fading throughout the day. So when I received a bunch of long-wear and waterproof eye products from 3ina, you can bet I was excited. 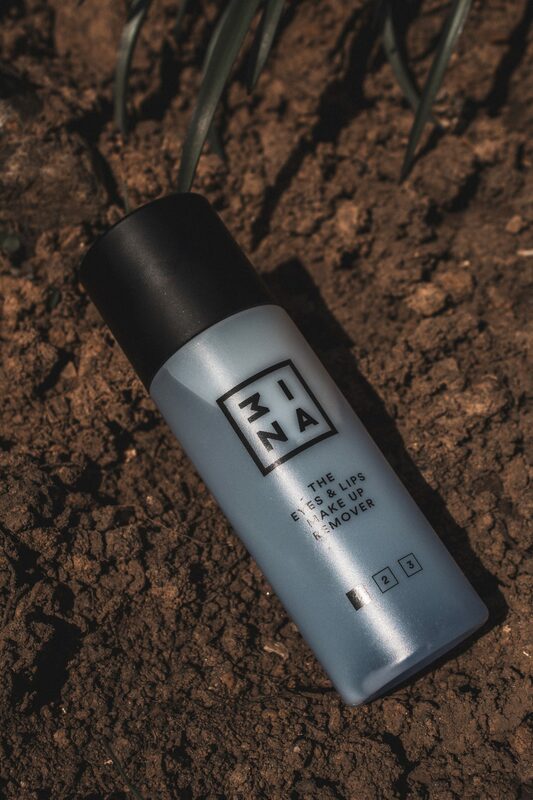 If you haven’t heard of of 3ina (pronounced Mee-Nah), they’re a cruelty-free and primarily vegan makeup brand who love to inspire people to get really creative. I love the whole message behind the brand, so I’m super excited to have the chance to work with them. 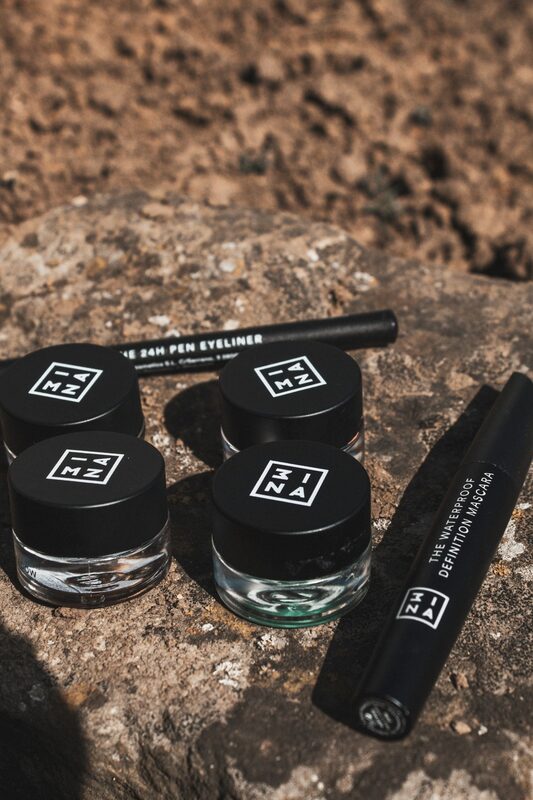 I received four of the cream shadows – two metallic and two matte – as well as the new waterproof definition mascara, the 24h pen eyeliner and the waterproof makeup remover. All of these claimed to be super long-wearing (other than the makeup remover, clearly), so I was excited to see just how well they would last! The shades of the cream shadow that I received are ‘313’, ‘303’, ‘318’ and ‘319’. The matte finishes of the cream shadow are a new launch, and I was surprised with just how matte they are. They look so creamy at first and blend out so easily, but once they dry down they are matte. 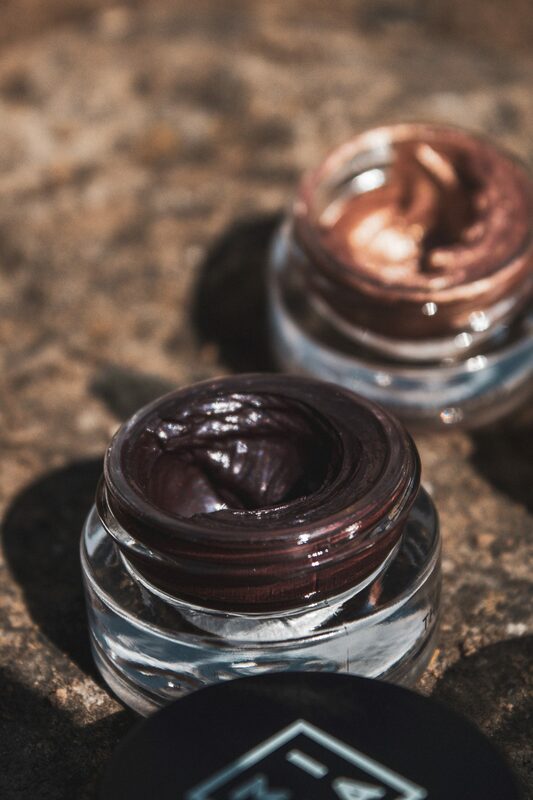 All of these cream shadows have a super blendable formula and are creamy enough that you have a good amount of time to work with them, but once they dry down they’re going nowhere. 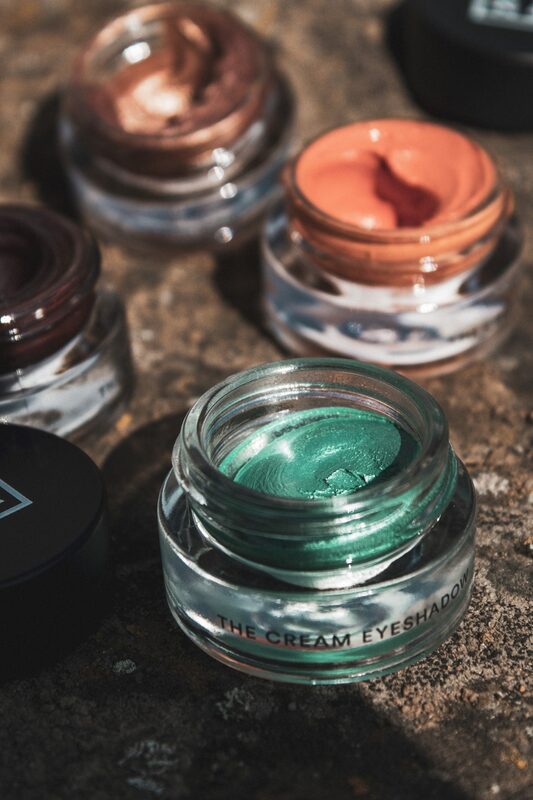 I really love cream shadows because they’re such a ‘one and done’ product – they’ve become my go-to for fast and easy makeup. They’re also super versatile, so they’re a great product to have in your collection. 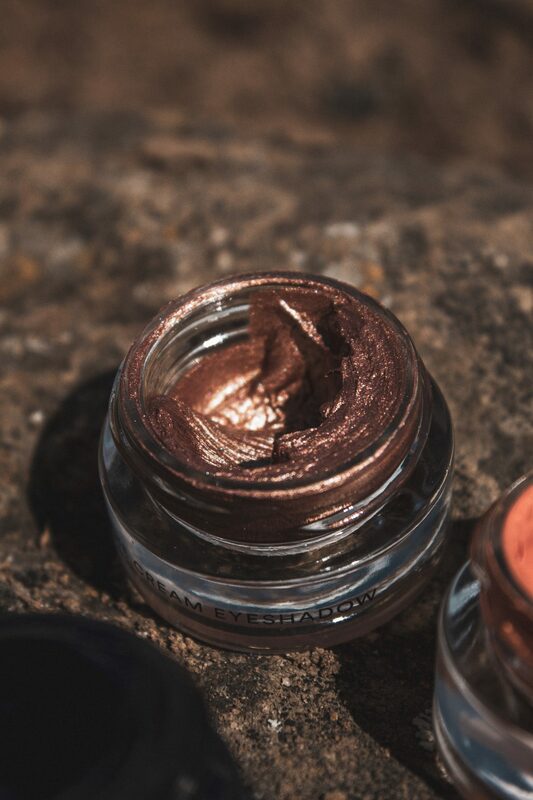 The shade ‘313’ is a beautiful bronze which is definitely my kind of shadow. This is really metallic, but can be made a lot softer by patting a small amount over your lid for a wash of colour. I absolutely love this shadow to make me look as glowy as possible, and you can easily use just this product on your eye and look like you have a complete eye look. The tiny specks of glitter are especially stunning in this, they look magical when they catch the light so I think this would be the perfect eyeshadow for summer. 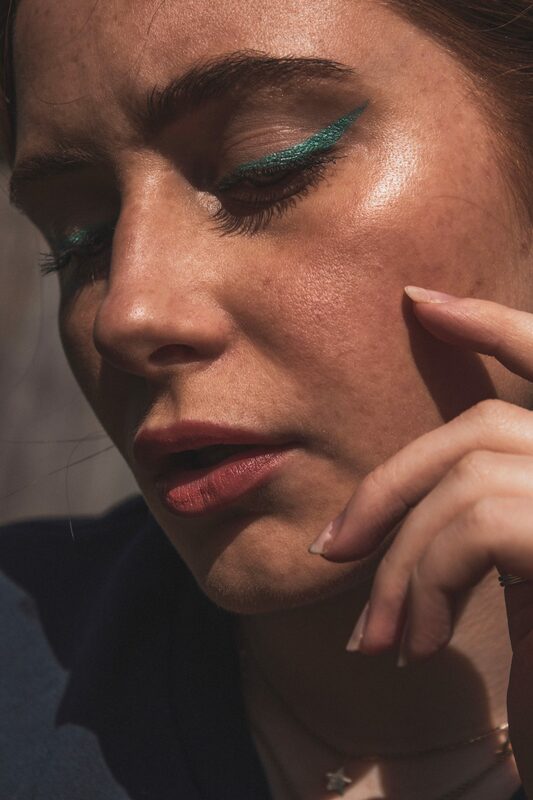 I always love the look of turquoise eyeshadow but I’m usually not brave enough to try it out myself, but I felt so creative and inspired when I saw this little pot (shade ‘303’) and I love the makeup looks I can create with it. 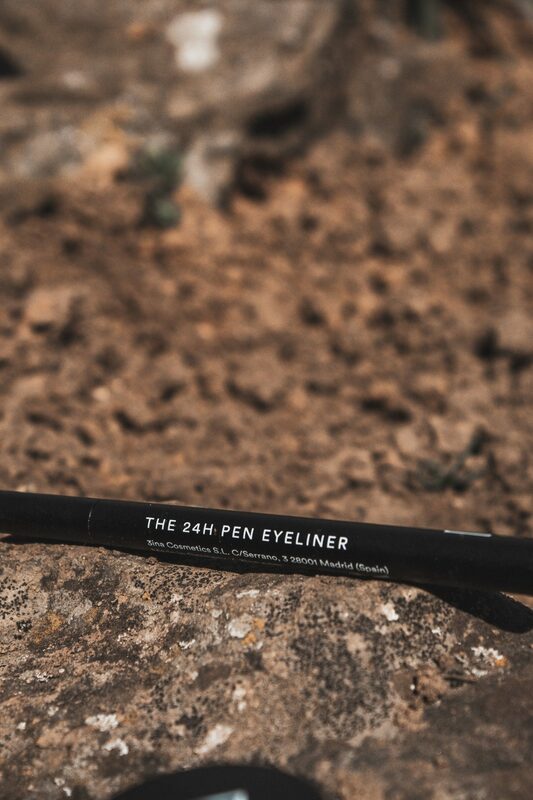 I especially love this as an eyeliner, it’s adds a pop of colour without being too intense. 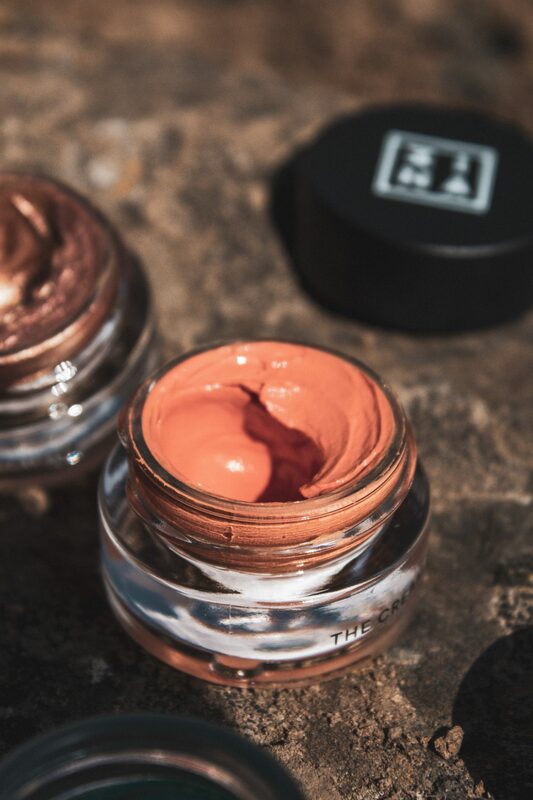 This is perfect for the spring and summer months to get a little brighter with your makeup, and even though this dries down it stays metallic all day long! ‘319’ looks like such a bold shade, and it definitely is, but you can quite easily blend this out to be a soft wash of colour. I’ve always been a fan of orange eyeshadows because I’m really into warm tones, and this feels like such a perfect shade to transition into summer. This gets super matte, and you don’t need to apply all that much to get a really pigmented look. I would definitely say less is more with all of these shadows because a thick layer would get a little uncomfortable when it dries down, but it’s really up to you how soft/intense you want to go with the colour. The final colour is ‘318’, a really moody, brownish purple that I can’t wait to use more come autumn/winter. This would look really cool as an eyeliner, but I also love smudging it a little haphazardly onto the lid to create a kind of rock chick look. This also has a matte finish, and can be built up to be super pigmented or blended out to be a lighter wash of aubergine. I’m super impressed with these cream shadows – especially with how long they last! When I first swatched these I actually couldn’t get them off without makeup remover – water just doesn’t cut it – and they stayed on my arm for the whole day without budging. They have an awesome range of shades so if you’re looking for a new cream eyeshadow, I’d definitely recommend these. I don’t usually wear eyeliner purely because the precision you need to apply it stresses me out too much, so I generally skip the step entirely. I decided to give it a go for the sake of this review, however, and boy was I pleasantly surprised! This thing glides on like a dream without tugging at all, and the tip is thin enough that I didn’t make any mistakes and got a perfect wing first time (which never happens). 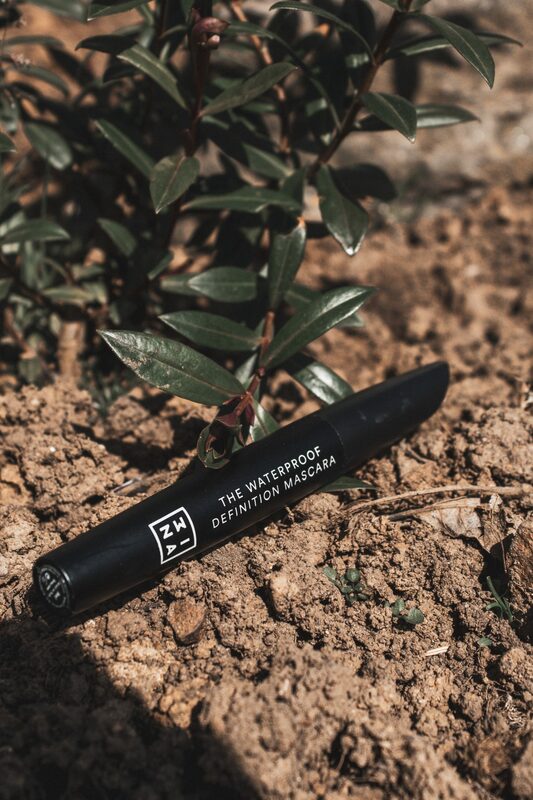 It’s super black, so you don’t have to worry about going over it and it starting to crumble, and it dries down completely matte and does not budge after that. This eyeliner may have actually made me a convert – I had both eyes looking fairly equal within the space of a couple of minutes, which I think is a major achievement. This was the thing I was most scared to try because I’ve only ever liked two mascaras in my entire 21 years of life – but guess who finally gets to make that three? Yes, correct, it is me. I’m super picky with mascaras because my lashes naturally point downwards and it takes a hell of a lot of curling (and staying power) to keep them curled all day. But this mascara does it! One side of the wand has longer spikes? Teeth? 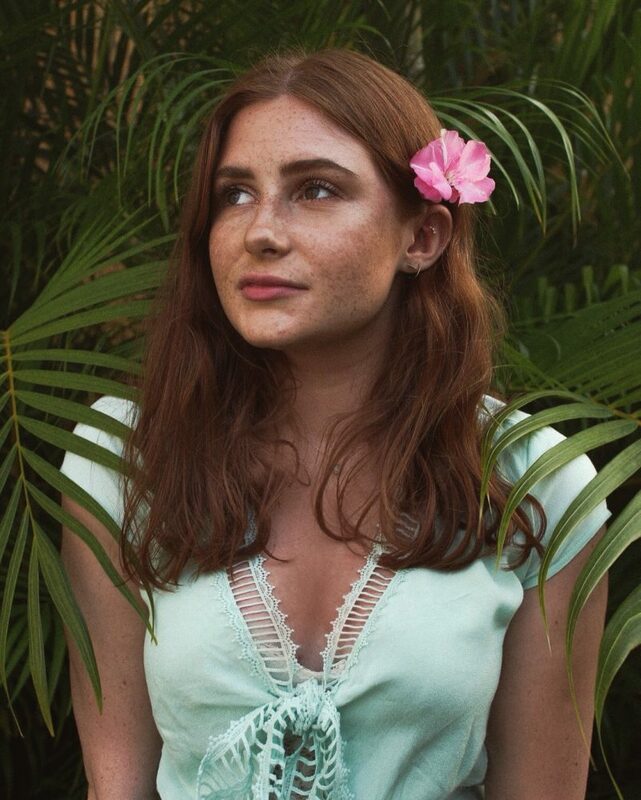 Whatever they’re called? And the other side has shorter, meaning you can lengthen and volumize your lashes with a single mascara. I’m usually not a fan of plastic wands, but this one definitely works for me. I love this mascara so much that I even got my mum into it – she loved it so much she bought herself one and that, my friends, is how you know something is good. The final product I received was this makeup remover – and thank god I did, otherwise I think I’d still be wandering around with all of this makeup on my face because this is one of the few things that actually removes it. I never want to have to tug at my eyes or skin when removing my makeup, and fortunately this makes taking everything off so easy. I just apply a bit to a cotton pad, hold it onto my eyes for a couple of seconds and then wipe the makeup away! This is definitely an essential product to have on hand. 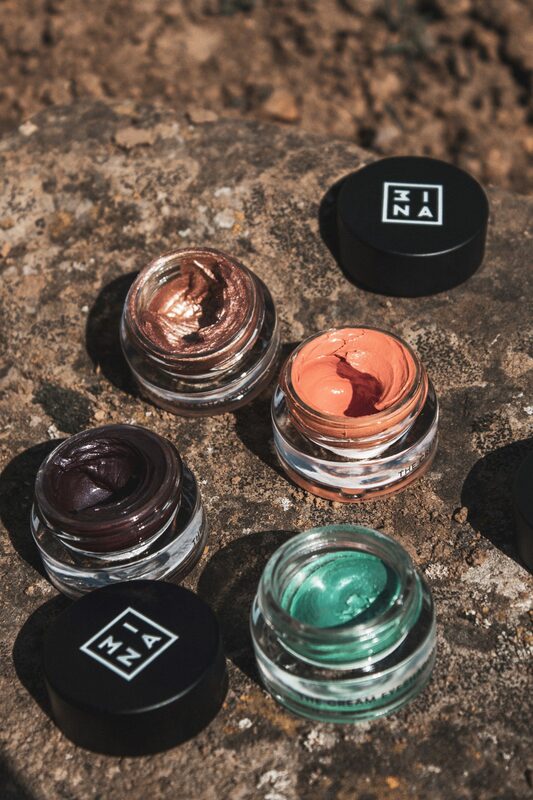 So those are my thoughts of the 3ina long-wear and waterproof eye makeup range – I’m honestly more impressed than I even thought I could be, there wasn’t a single product that I didn’t love! If you fancy picking anything up (which I definitely think you should! ), you can find them here. The shade of the blue/green colour looks insane! The light really changes the colour of it. 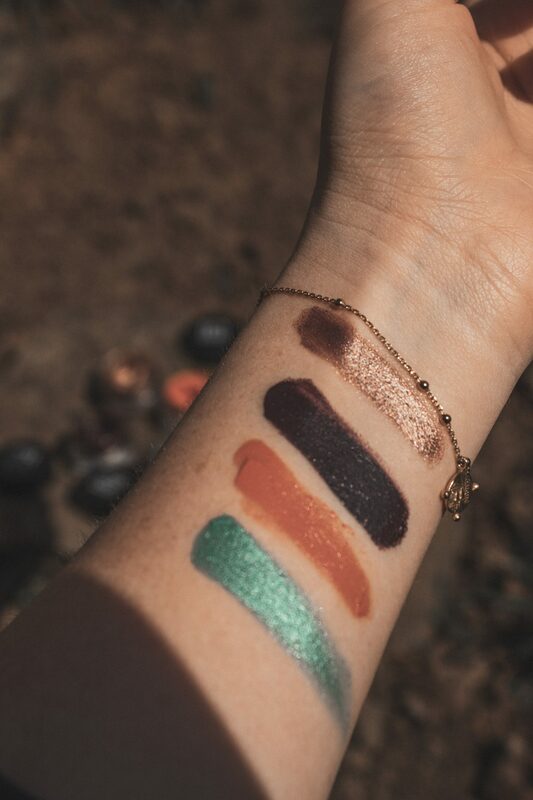 Liquid/cream eyeshadows really intrigue me, and these look nice. What beautiful colours, perfect for summer! I’ve never tried anything from 3ina but it seems like a fab brand!